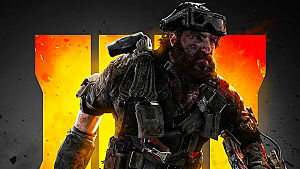 Moving away entirely from the single player experience, the main attraction of Black Ops 4 is Treyarch's take on the battle royale genre: Blackout mode. As with Fortnite, PUBG, Realm Royale, and so on, the location you pick for your initial landing will radically change how the match plays out for you. 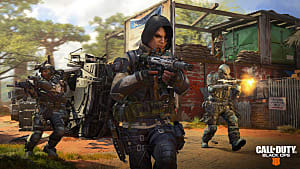 We've rounded up the five best spots to land so far as the player base gets used to this mashup map featuring fan-favorite locations from across the Call Of Duty universe. 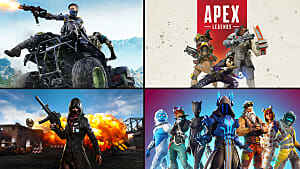 For this battle royale iteration, keep in mind that the storm shrinks in a randomized direction each match. That means you want a wide array of possible landing points picked out ahead of time. 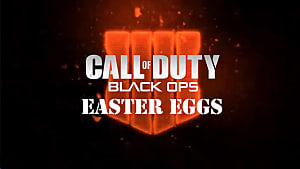 When you're loading up in the lobby (where everyone is running around punching each other for no reason), pull up the map and take a look at where the convoy is headed. 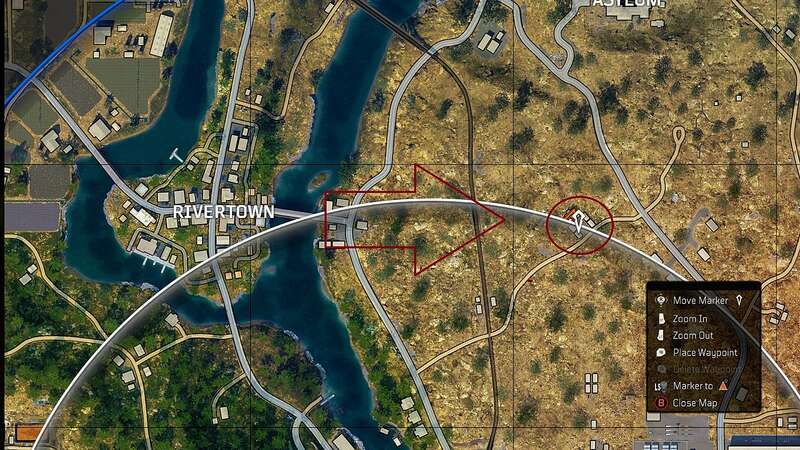 You want to know the layout and pick your drop spot ahead of time so you can dominate if anyone else landed at the same location. 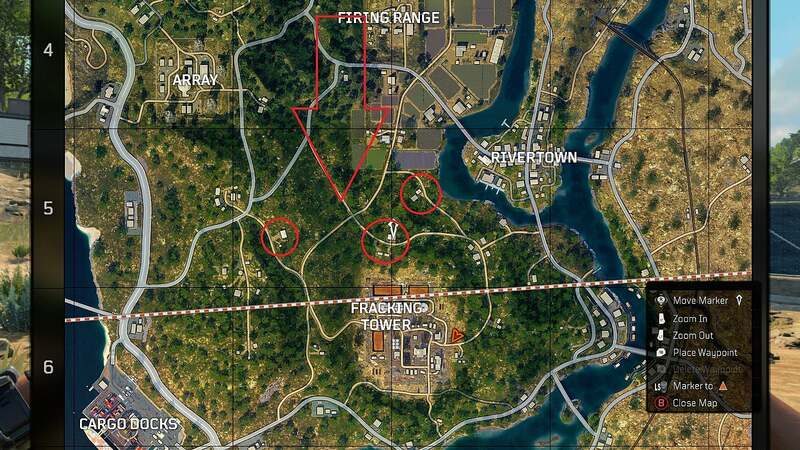 One of the very best spots to always check first in Blackout is in the forest southwest of Construction Site, south of Estates, and west of Train Station. Why go here? 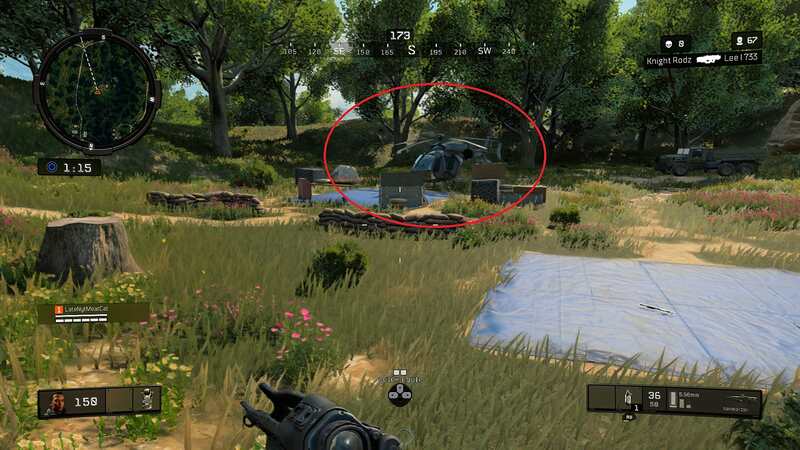 A helicopter randomly spawns on the blue tarp in the clearing! If the initial drop path takes you anywhere near this area, make sure to check and see if the chopper is there. 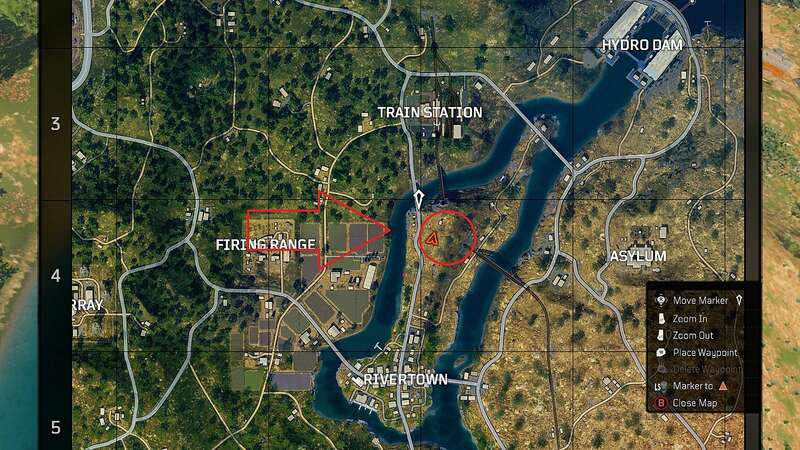 If it didn't spawn, head slightly to the northwest to the top red circle in the image above (assuming the circle isn't shrinking in the other direction) to check a small area with four storage sheds usually filled with weapons. 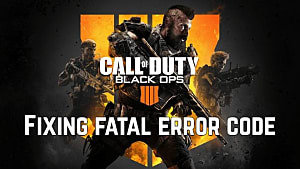 When the convoy is traveling horizontally across the map, heading for the big, obvious areas like Fracking Town or Cargo Docks is usually a quick way to get fragged. 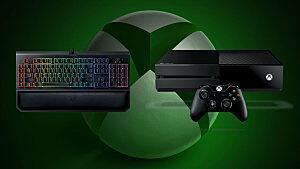 Instead, focus on the loot-rich areas very close to those areas. If you bail just north of Fracking Tower, keep an eye out to see where everyone else is landing. Based on their positions, pick one of the three red circles above. 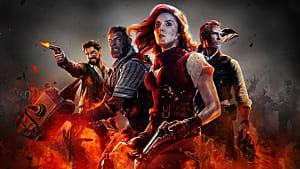 Each of those locations has plenty of weapons and equipment to easily pick up, and they won't be swarming with enemies. 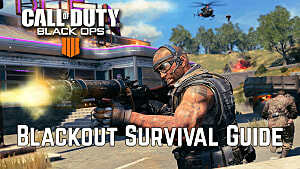 Once you gear up, hang out on the rooftops or near the windows and wait for injured enemies to limp out north of Fracking Tower (or south from Firing Range) for a quick kill. This is a great low traffic area if you can manage to land here based on the position of the convoy and the shrinking circle. At the edge of the area are two houses on either side of the road filled with loot. From the back of the second house, you have a very clear line of sight to the bridge, the river, and across toward Factory and Turbine. If you picked up a sniping weapon, this is a prime place to get some early kills as players scramble to catch up with the shrinking circle. 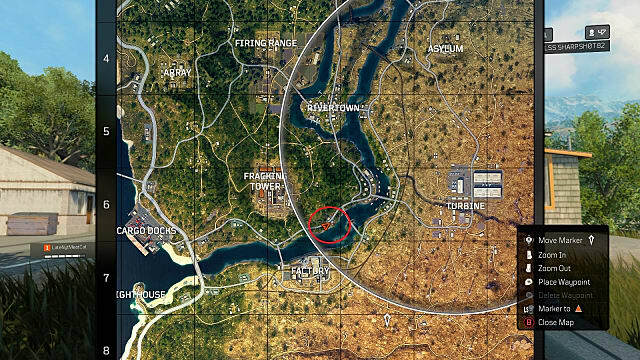 In the event this spot is already taken or the circle is going the other way, try drop a bit to the north in the forest. 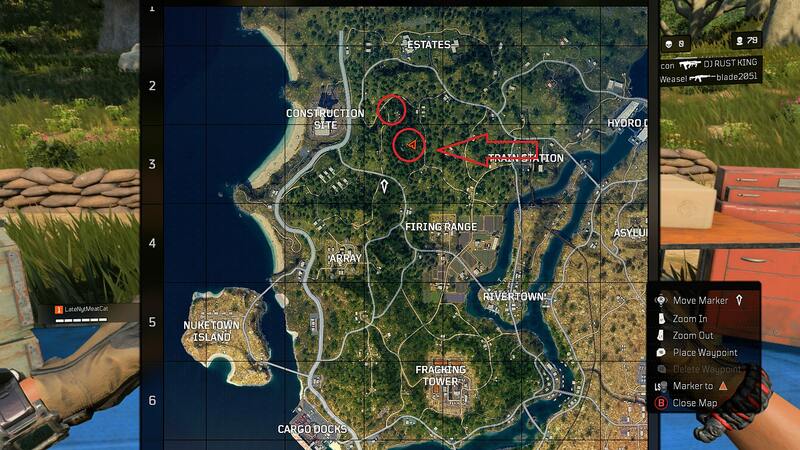 There's an awesome campsite there where supply drops frequently land next to some tables and a shed. If you land at the north end of Rivertown island, there are plenty of lone buildings to loot that won't have as much traffic as the town itself. That's not the best part of this landing site, though. The best part is then hoofing it east so you can jump up above the train track exit and hang out on the cement overhang. Players absolutely love to come roaring out of that tunnel on trucks and four wheelers. 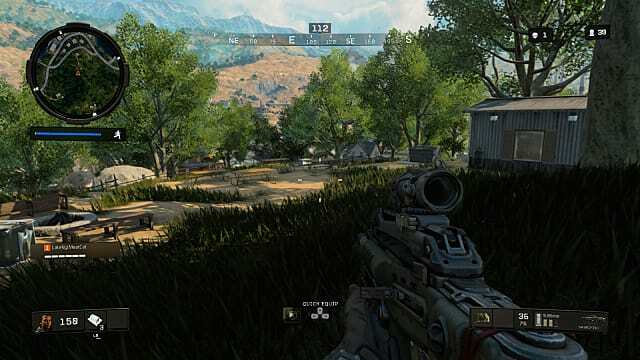 If you go to the far side of the overhang and crouch in the corner, they won't even be able to see you as you snipe them from above or throw grenades at their vehicles. South of Asylum and east of Rivertown is a small cluster of houses right off the road. When the circle is either shrinking southwest into the corner or east toward Asylum, this is a fabulous place to hang out. 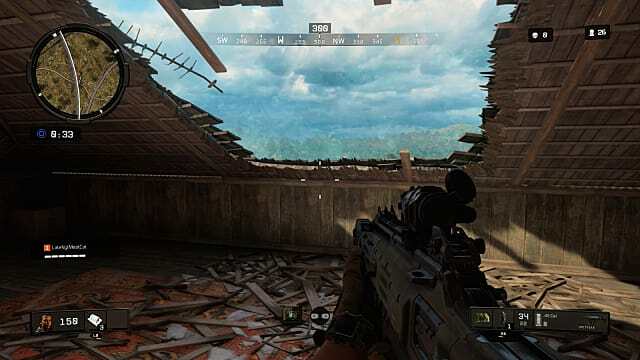 Not only are the houses rich in loot, but the far corner house has a huge hole in the roof. If you jump out onto the roof and go prone, you have very clear sight lines in all directions for sniping. In the event someone realizes where you are, just hop back down into the hole to avoid taking any fire. 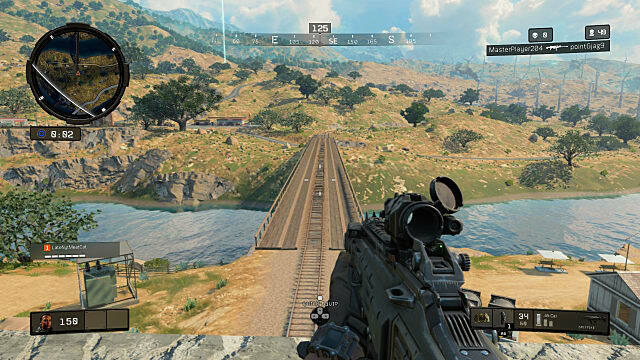 These are our five favorite Blackout landing spots so far on launch day. 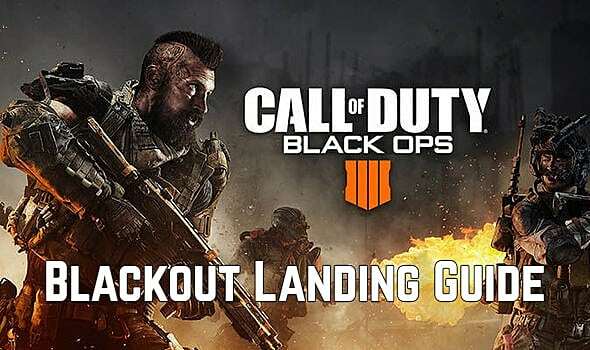 What did you think of our picks, and what's your best Call of Duty Black Ops 4 landing location? Sound off in the comments below!